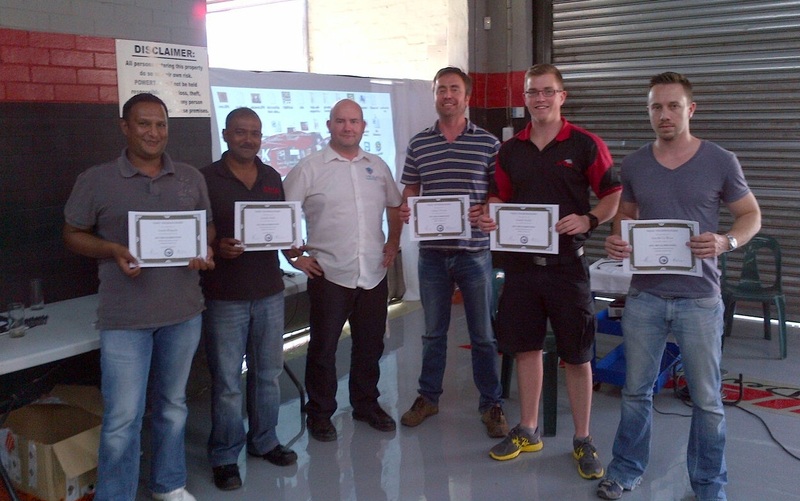 Car Tuning Training and Support in South Africa Viezu have completed their first South African ECU Recalibration training course at Pietermaritzburg, the capital and second largest city in the province of KwaZulu-Natal, South Africa. Five Viezu car tuning training delegates attended our 3 day car tuning course, bringing them up to a high level of competency in Petrol and Diesel tuning, and ECU remapping. As part of our ISO process, we make a point of asking for feedback from all of our customers, to check satisfaction levels and all their needs are met. 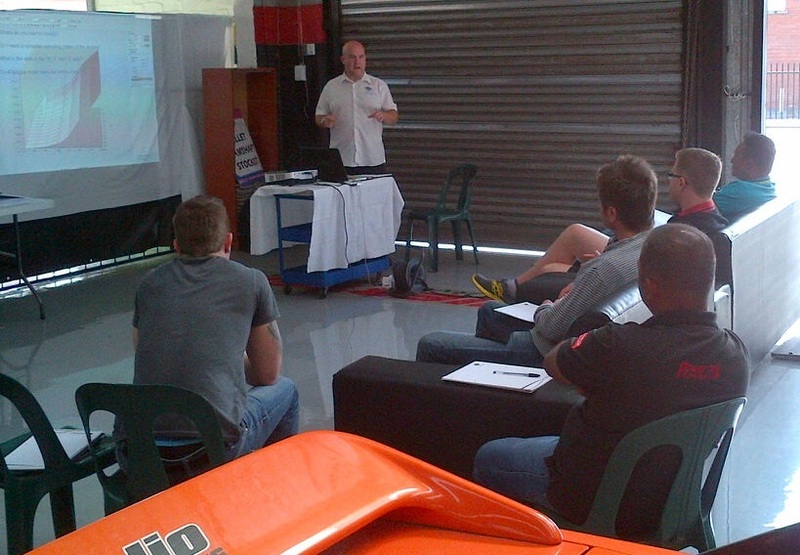 We are always keen to take on board any opportunities to improve our car tuning training courses. However, everyone was so satisfied; the glowing feedback suggests that Viezu have once again delivered first class service to their customers! These happy, fully trained fellows are now free to provide their own car tuning service, without the need to constantly purchase files from a file master. They are their own master, free to build their own car tuning business! An additional advantage of being trained by Viezu is that once you have completed your car tuning course, we are always here to support you through our technical support department; or in the unlikely case you need a file ~ we would be happy to oblige! Viezu are the only mainstream car tuning providers to let you in on our latest ECU remapping and recalibration techniques, which are constantly refined by our research and development team. Also, as approved Alientech suppliers we provide ongoing advice on the latest range of professional tuning tools and software. For more details click here As Worldwide leaders in providing car tuning software, we are used by some of the largest and best known tuning companies around the world. See Viezu for more information .